President Hassan Rouhani promised Iranians the government would be able to handle the economic pressure of new U.S. sanctions, a day after traders massed outside parliament, protesting against a sharp fall in the value of the national currency. 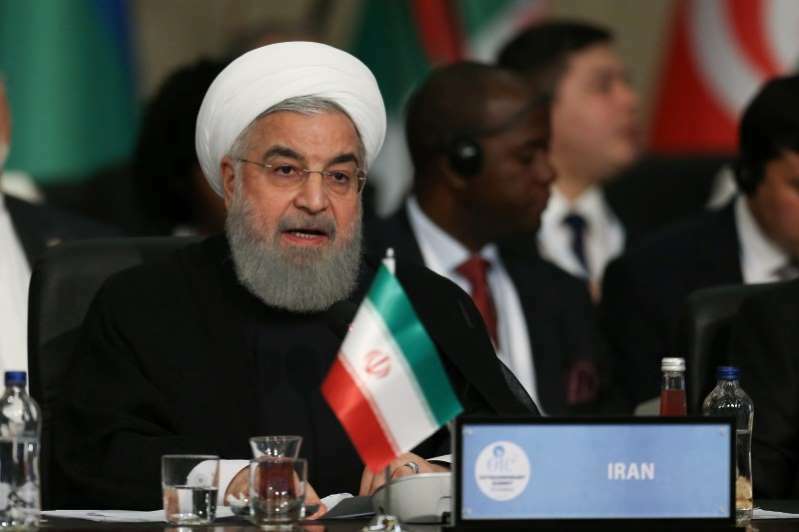 Defending his economic record, Rouhani said the government’s income had not been affected in recent months, and the fall in the rial was the result of "foreign media propaganda." Rouhani said the fresh U.S. sanctions were part of a "psychological, economic and political war," adding that Washington would pay a high price for its actions.